Ever since I bought my Sugarpill eyeshadows, I've been completely obsessed with doing colored eyeliner. They are SO pigmented and work extremely well with the DG Superstar Serum. —And surprisingly, it wears a lot better than most eyeliners I own! If you don't already own the Superstar Serum, I think you really need to buy it. It goes for only $3 and if I recall, shipping is fair as well. Here are a couple looks I've done with colored liner lately, I hope you enjoy! I posted this first look on Instagram a few weeks back, I really loved how it came out! Sugarpill's Velocity worked so extremely well with the Superstar Serum, it gave such a bold and bright look without even really doing much! If you're interested in seeing the products I used for this look, I've put them in the Instagram post! 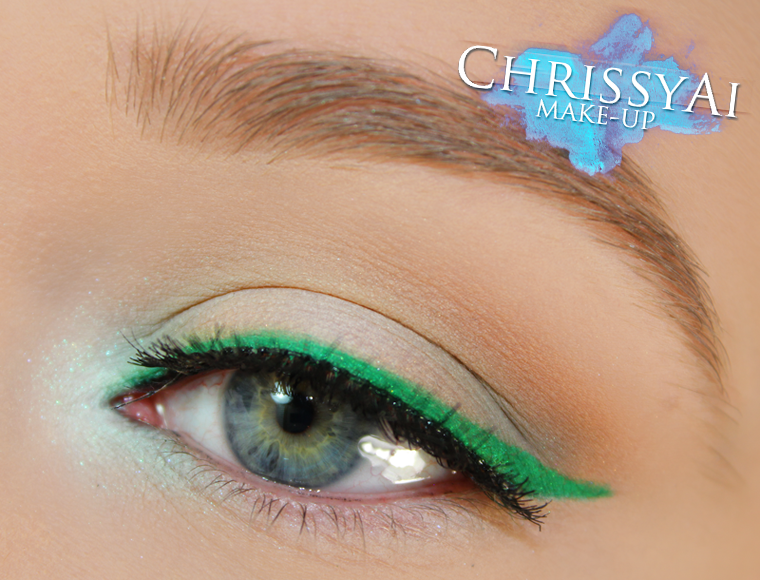 This next look is just as simple but I used Sugarpill's Midori. I didn't like this look as much as the previous but I was still happy with the vibrancy of Midori! The details of this makeup will be in the Instagram post as well once posted! 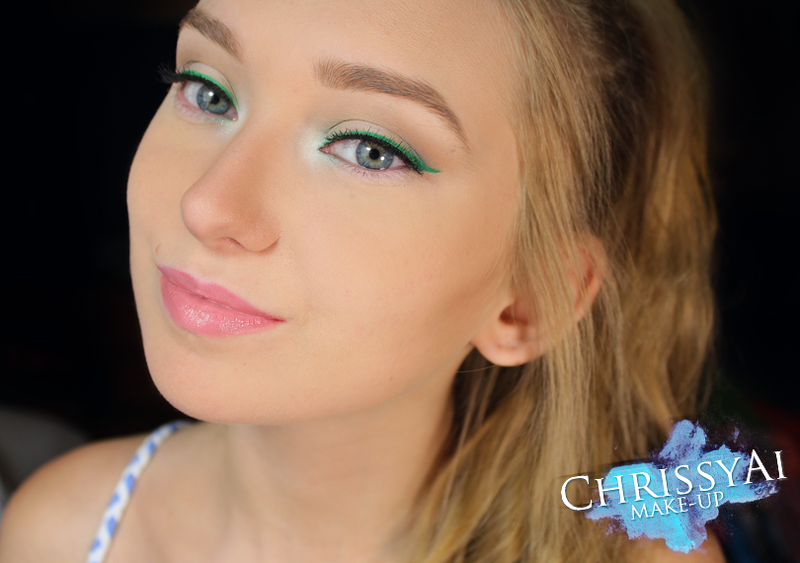 Do you like the colored liner trend? What are your favorite colors to wear? Fabulous and flawless! <3 love! oh wow they looking so stunning!!! i love it. i always wanted to try colored eyeliner but never actually did it. Looks amazing! I'm still to own any sugarpill stuff, but I got obsessed with coloured liner from their instagram feed too! Oh my gosh, they're amazing! I highly recommend getting at least one thing you're interested in so you can see how amazing they are! Thank you!! You definitely should, it's really fun! So gorgeous ! your so creative !